12x12 Polished is a rectangular tile elegantly designed to have a smooth finish. It has different shades of black mixed together to form a well-designed tile. 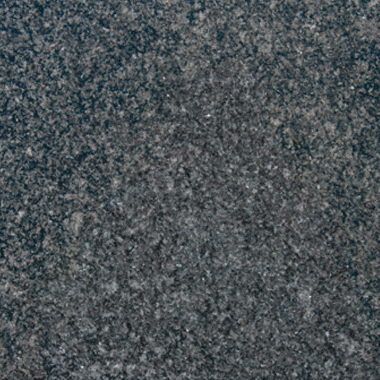 Impala Black Granite 12x12 Polished is a durable tile that is uniquely patterned to give a distinct appearance. It is scratch-free tile that does not need high maintenance care. It can very well serve you for its strength to withstand cold and hot climates. Impala Black Granite 12x12 Polished is best used for outdoor installations. It can be used in your garden, pool sides, barbecue countertops, and garages.